Replacing your headlights every 2-3 years is an integral part of your vehicle maintenance. If you know what you’re looking for replacing them can be a breeze where you get just the style and functionality you need. 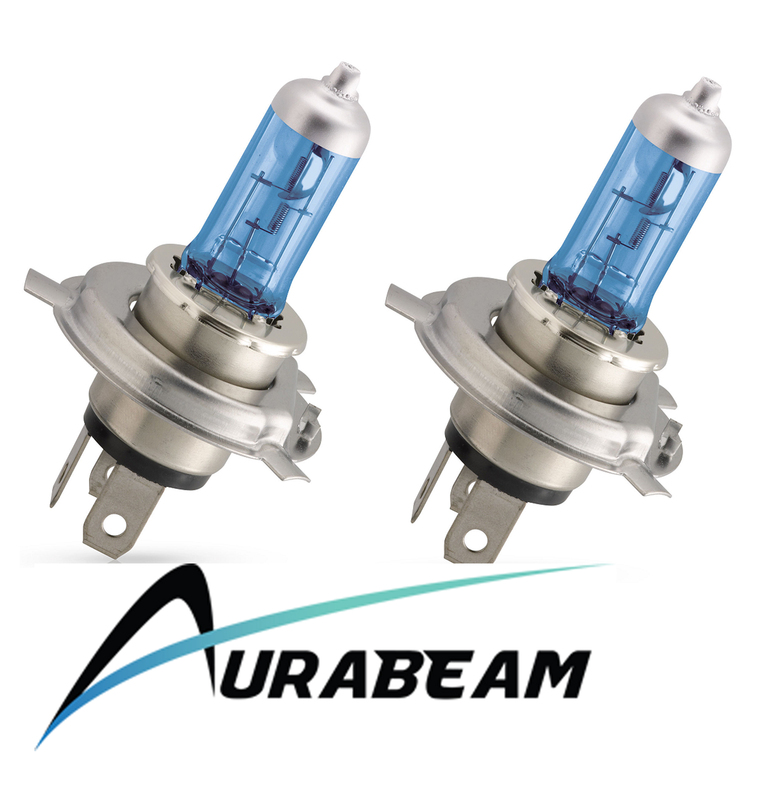 AuraBeam offers the leading headlamps on the market that include the Philips brand — a recognized as the industry leader. We carry the Philips brand of automotive lights for your vehicle need. These bulbs offer 100% more light on the road than traditional car headlights providing greater safety with great style. These Philips LEDs are street-legal and with a guarantee of 12+ years make the perfect replacement for your existing halogen lights. Philips Vision LEDs offer improved visibility day or night. Energy efficient, these concentrated bulbs supply a brilliant bright light. Since they have a different filament from the conventional halogen lamps they are sturdier and easier to install. Most are simple plug-and-play installations. The initial cost of the LED headlights is easily offset by their longer life and higher performance. Philips replacement auto headlights and upgrade headlight bulbs provide greater safety and style, to make the most of your driving experience. 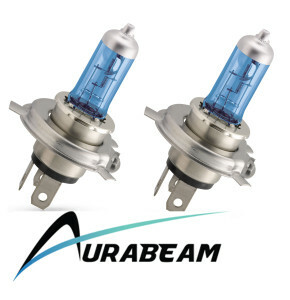 Let AuraBeam help you upgrade your vehicle lighting so you can get the most out of your driving experience.